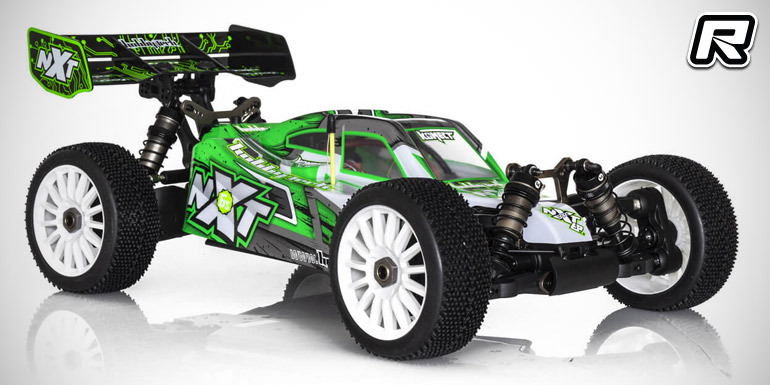 Hobbytech have introduced their new Spirit NXT EP 6S 2.0 1/8th scale ready-to-run E-Buggy. 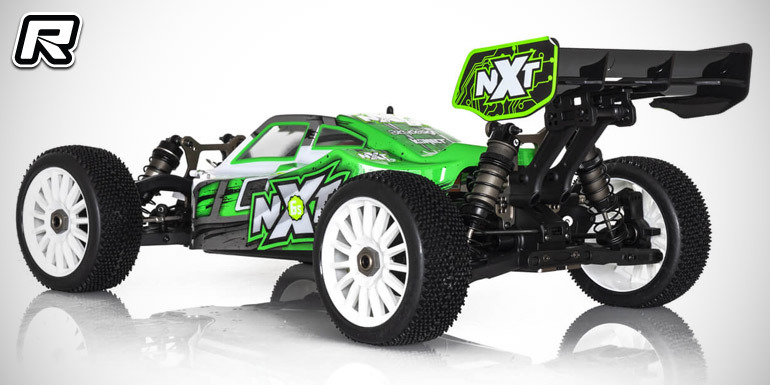 Designed for high speed bashing the buggy utilises ultra tough suspension components including a pivot ball front suspension design, it is equipped with sturdy shock towers, big bore aluminium shocks and powered by a waterproof 6S LiPo-compatible 150A speed controller and a 2000kV brushless motor. 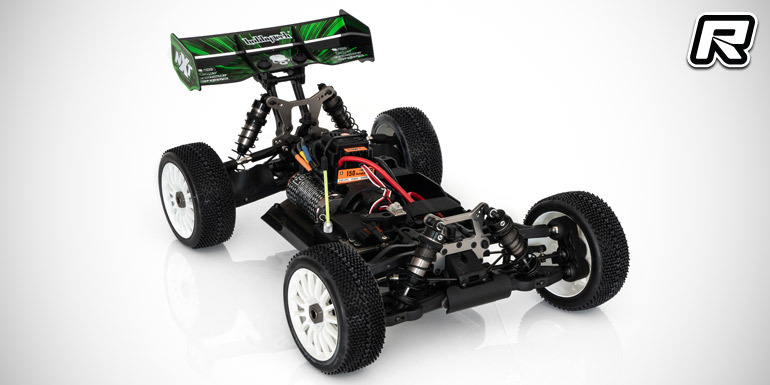 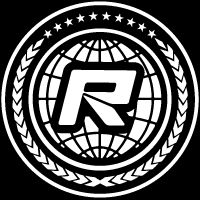 Other features include grippy tyres, a colourful bodyshell and a 2.4GHz radio system.